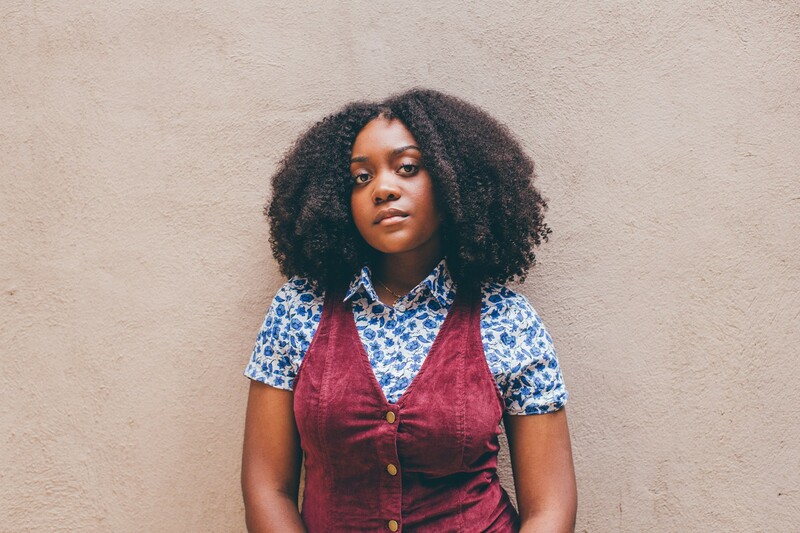 “I’m a very reserved person,” Chicago rapper Noname told the magazine the Fader last year. 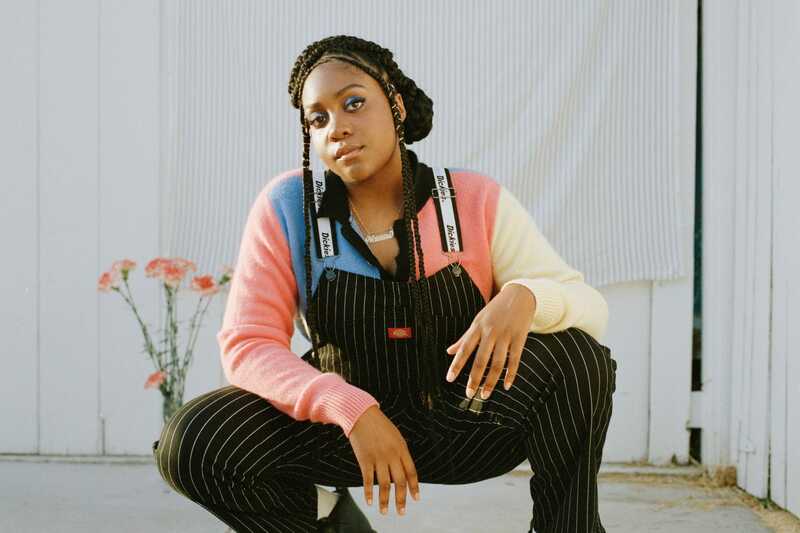 “I typically like to be in the background.” Despite her desires, the 25-year-old talent, born Fatimah Warner, keeps making her way to the foreground. 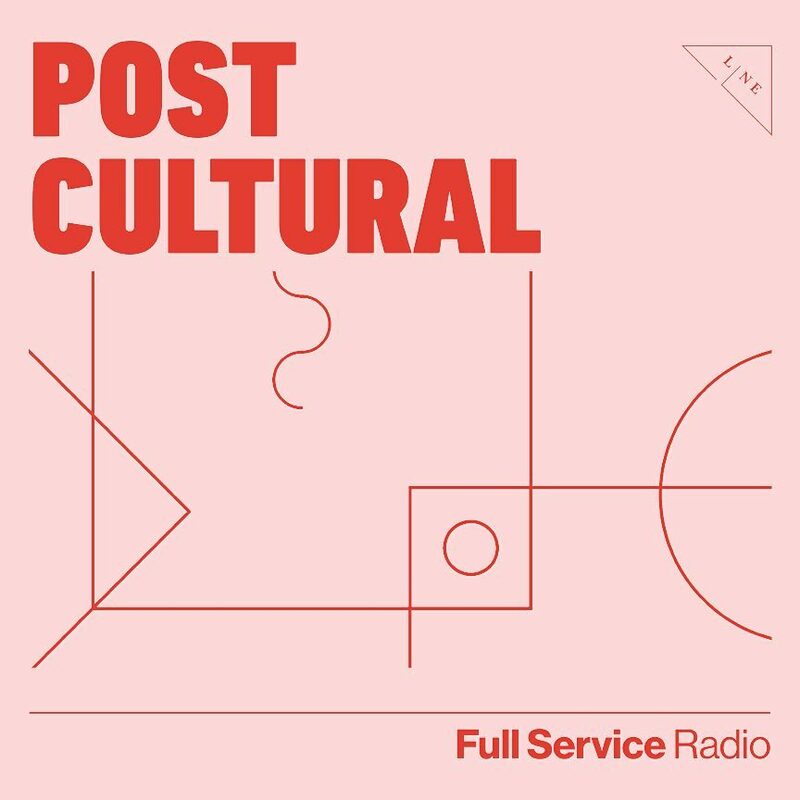 It began with a scene-stealing verse on Chance the Rapper’s 2013 breakthrough mix tape, “Acid Rap,” and continued on a handful of features alongside Chance, whom she met at a teen program through a public library, and other up-and-comers in the Chicago underground.